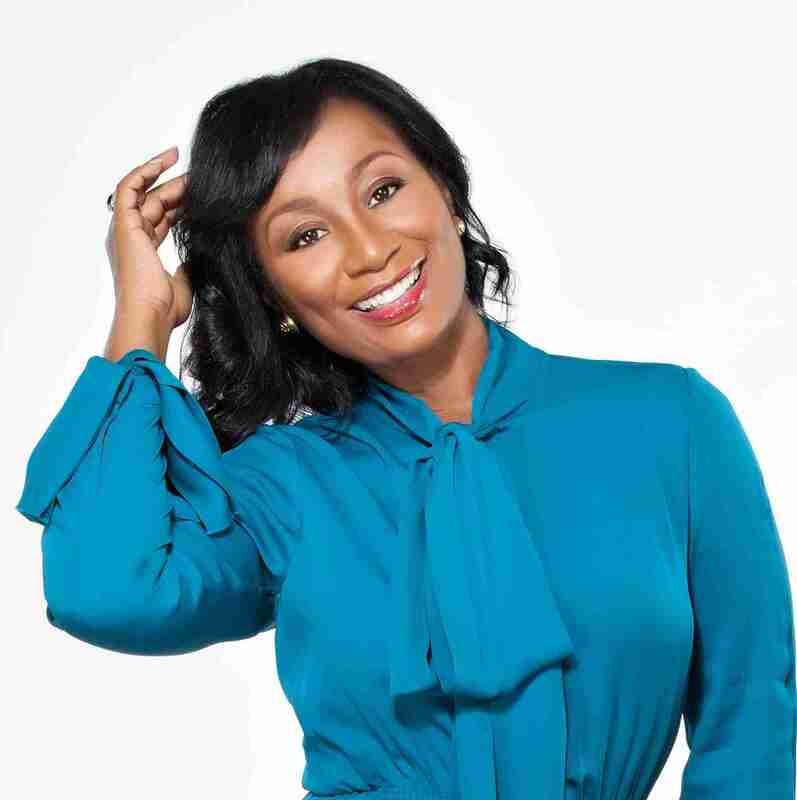 Maggy “Fancy” Francois is the brains behind Maggy Francois, LLC, a boutique event design firm that focuses on the comprehensive planning and design of fashion, social, corporate and non-profit events, activations, image consulting and styling. Francois is a firecracker, blending her signature style, innovative ideas and creative magic to deliver inspired, one-of-a-kind productions and experiences. Julie Holly is the Founder of EverHealth, LLC and is a wellness guru. Individuals, gyms and corporations turn to Julie when they want to discover the root causes of a range of conditions including loss of energy, chronic pain, living with cancer, discovering plant-based eating, healthy aging and even acne. 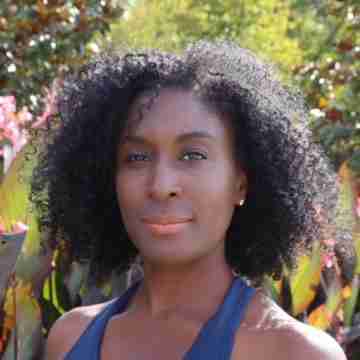 She is a Certified Yoga Instructor, Certified Personal Trainer, Cancer Exercise Specialist, Reiki Master and Esthetician. Saumu is an English teacher, Fashion blogger, and EA, working for companies like LADO and SPY DC. In her spare time she prefers galavanting in the fictional world created by some of her favorite writers, and when she feels daring she writes. Looking forward to joining and growing with DBG.